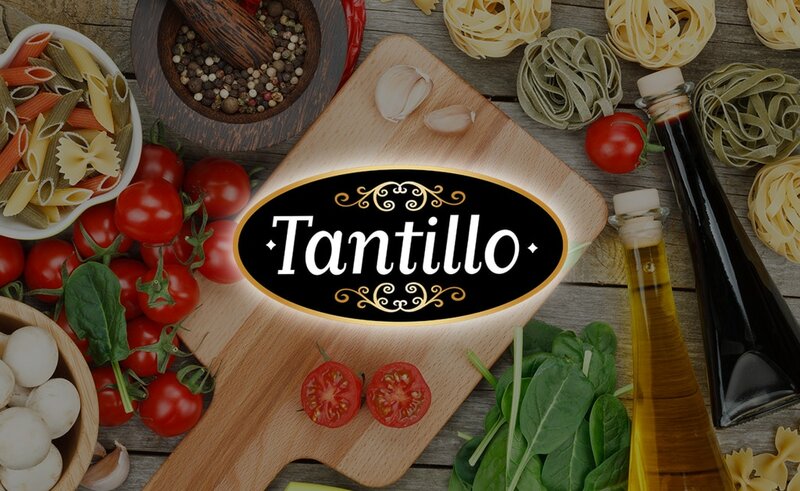 1Cook Tantillo Artisanal Mezze Paccheri Pasta according to directions on package, about 10-11 minutes. 2In a pan, lightly sauté the squash and begin adding herbs except for the basil. 3Add in the Tantillo Artisanal Mezze Paccheri Pasta and a small scoop of pasta water, sauté together. 4Add in fresh ripped basil. Serve hot.